In this episode, Rob, Scott, and Becky for some reason believe it is a good idea to drink liquid (they say it's wine, Riesling to be precise) from a cat shaped bottle "made" by Moselland in Germany. 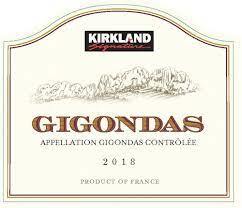 The show further debates why this wine exists and what role it plays in society, assuming it does play a role. Will they come up with answers, or can no one and nothing explain the idiocy of this wine? We shall see...on The Wine Vault.